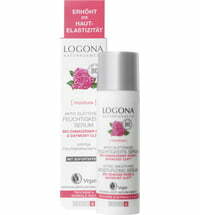 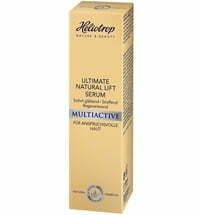 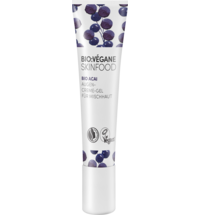 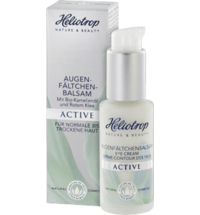 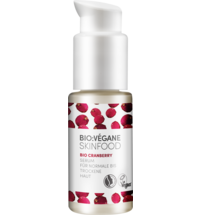 The serum is specially developed for demanding skin types. 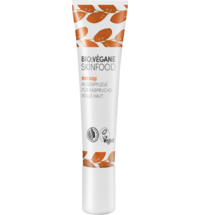 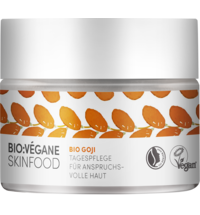 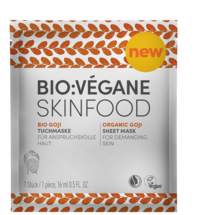 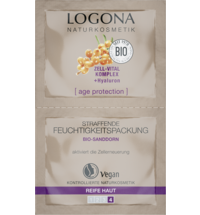 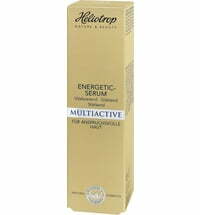 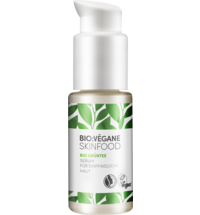 The active ingredients combination obtained from organic goji and organic argan oil supply the skin with moisture and visibly firm the skin. The appearance of fine lines are reduced. 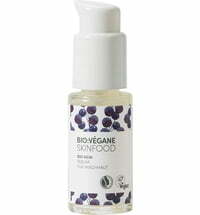 Massage the serum into the skin using circular motions. 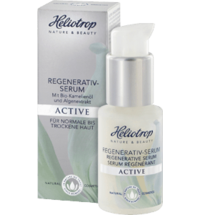 Received a sample with a previous order, best serum I have found yet for fine lines.